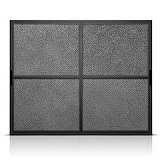 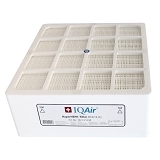 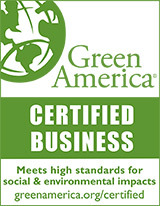 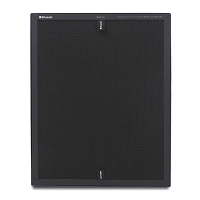 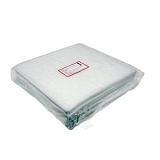 Air Purifier Filters for IQ Air, Blue Air, Austin Air, Coway, Brondell and many Honeywell and Friedrich air purifiers. 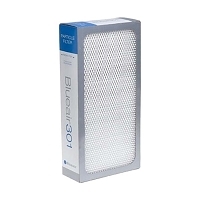 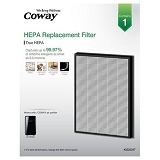 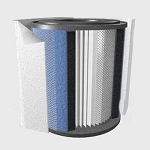 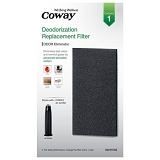 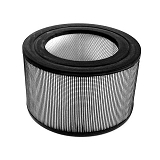 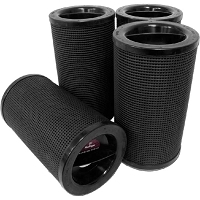 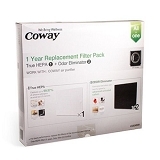 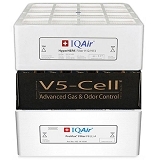 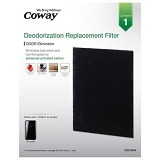 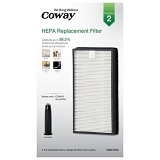 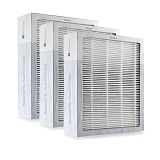 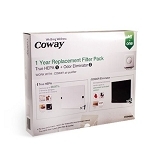 BestFilters.com sells Original Equipment Manufacturers Air Purifier filters and filter cartridges for IQ Air, Blue Air, Austin Air, Coway, Brondell and most Honeywell and Friedrich air purifiers. 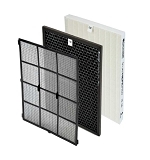 It’s important to replace air purifier filters or they lose their effectiveness and can harbor bacteria and other pollutants. 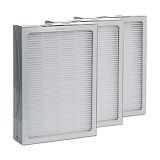 Also, inspect your filter to see if it is discolored or if the air purifier makes more noise than usual.